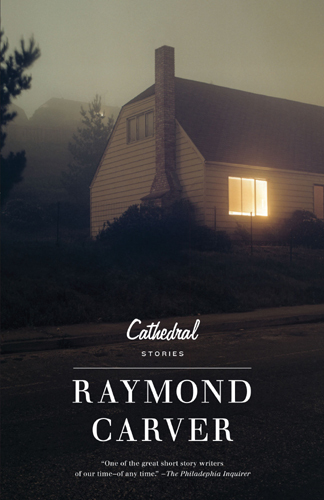 For anybody who hasn’t read it, “Cathedral” (1982) is probably Raymond Carver’s most famous short story, and provides an endearing picture of what could be called a modern-day, suburban visitation from the upside-down world of grace. It begins, though, through the narrator’s lovable perspective, with the blatant understandability of such a thing to feel, well, “upside-down,” alien, creepy. “Once she asked me if I’d like to hear the latest tape from the blind man. This was a year ago. I was on the tape, she said. So I said okay, I’d listen to it…The tape squeaked and someone began to talk in this loud voice. She lowered the volume. After a few minutes of harmless chitchat, I heard my own name in the mouth of this stranger, this blind man I didn’t even know! And then this: “From all you’ve said about him, I can only conclude—“ But we were interrupted, a knock at the door, something, and we didn’t ever get back to the tape. Maybe it was just as well. I’d heard all I wanted to. It’s not just the absurdity of format of this communication that unsettles the narrator, but the intimacy with which that communication spoke to his wife. 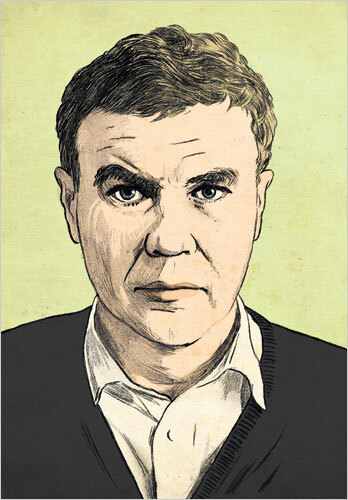 Though the narrator never really strays from his arms-length colloquialisms, his true discomfort with such intimacy comes through in his retelling of an almost conversion-like moment in his wife’s life. Regardless of the reservations, with “nothing to do but wait,” Robert enters the scene. Love it, Ethan, and am totally hooked. Can't wait for the next part. I need a primer in Carver, period. Do not worship any other god,for theLord,whose name is Jealous,is a jealous God.Ex 34:14. Thanks, Ethan. I've only read the collection of Carver stories called "What We Talk about When We Talk About Love," but I loved that from when I first saw the title. "Will You Please Be Quiet, Please" is another great title. I've just placed a library hold on "Cathedral."